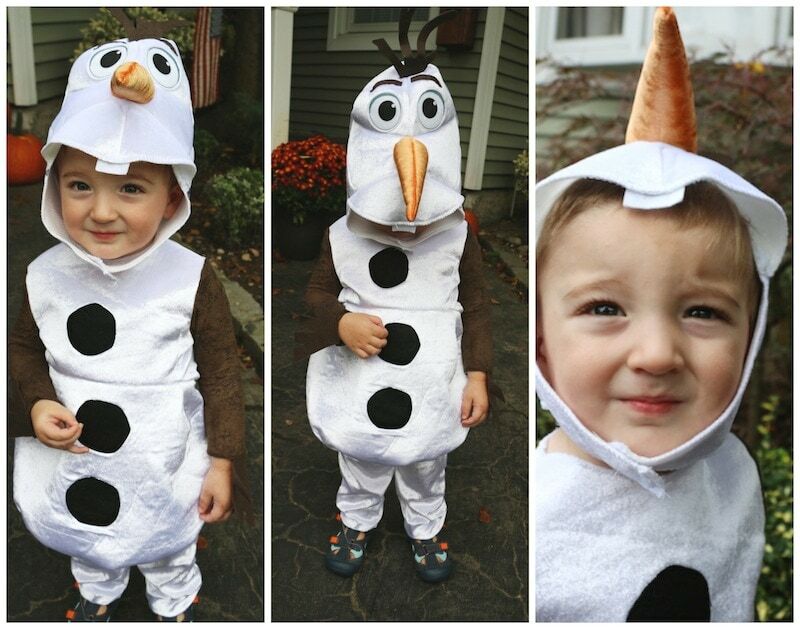 Lady and the Blog → Child Style → The Olaf Costume From Spirit Halloween: Check Out Caleb! 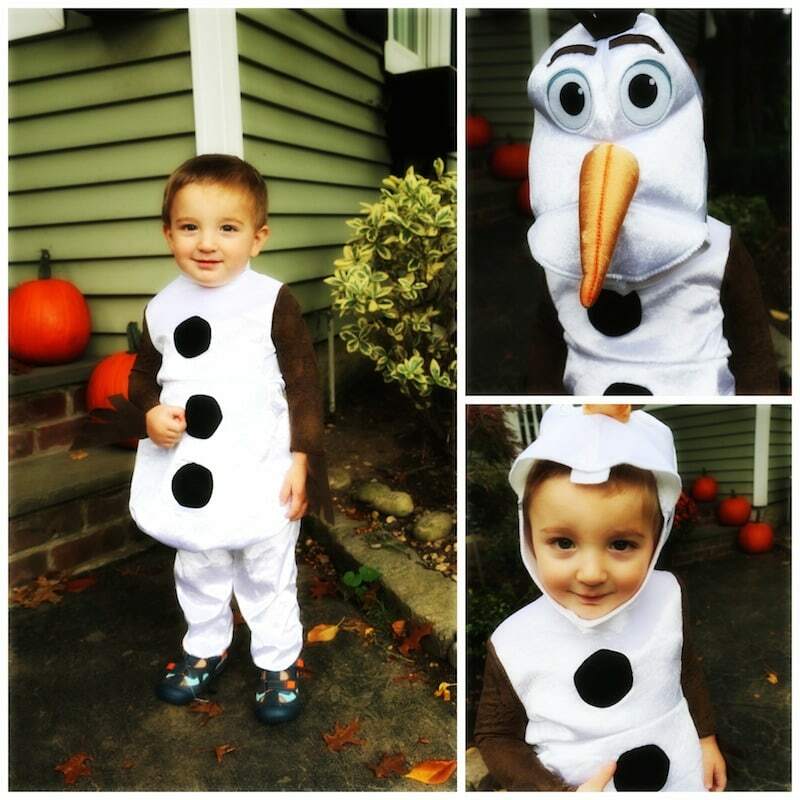 The Olaf Costume From Spirit Halloween: Check Out Caleb! Spirit has so many different styles available. I’m talking about the latest movie trends to the classics like vampires and pumpkins. You want a costume for yourself? Yup. They have those too. If you place your order before 10/4, you can take advantage of free shipping. Use code CATHAT (orders over $25). Oh and by the way — Spirit also carries items that support the costume you are looking for. 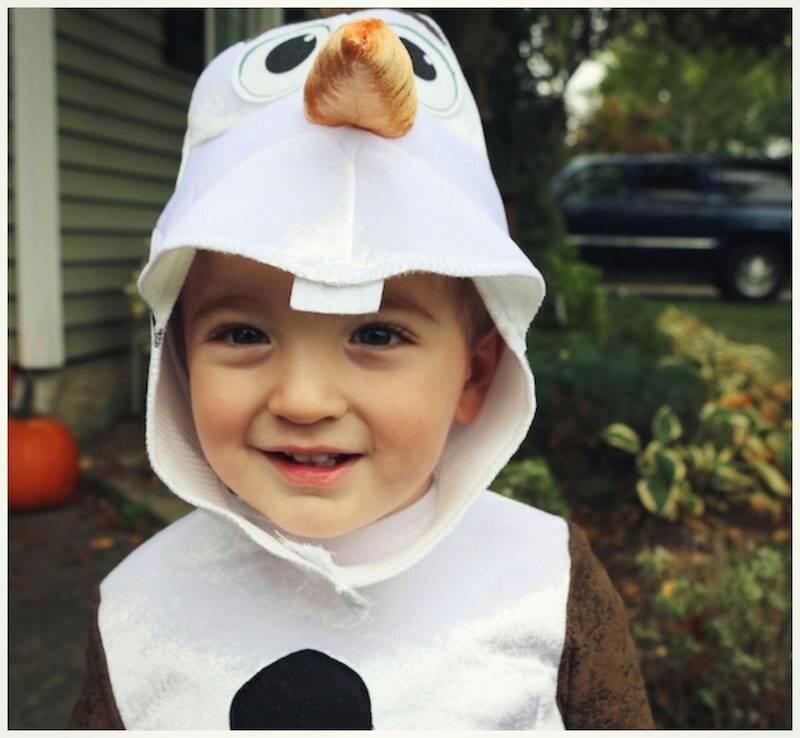 For example, if you are a huge Olaf fan like Caleb, you can also wear fun hats and backpacks with the character showcased. FUN! !